Elisa Haber , born in NYC, resides in Los Angeles, has been an editorial photographer for the last 30 years. Her work is photo illustrative based and her clients include Flaunt Magazine, Detour Magazine, Newsweek, Time, Entertainment Weekly, Variety, Director’s Guild Magazine, The San Francisco Chronicle, The San Diego Tribune, and Venice Magazine. Her series have included work on Public Access TV personalities, “A Corporation” photographs of employees at an undisclosed location, and her most recent work on “Twinsburg”. 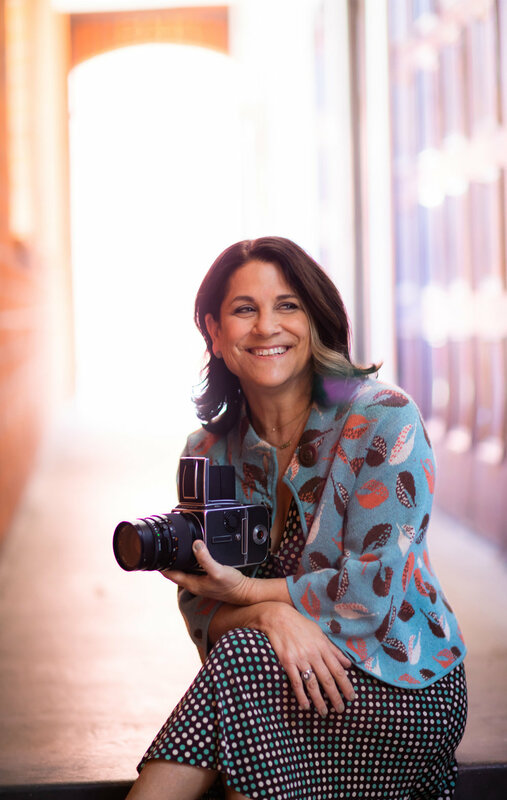 She has worked extensively in the entertainment field photographing anywhere from film composers, actors as well as photographing for the Director’s Guild for the last 23 years, and in the aerospace field.